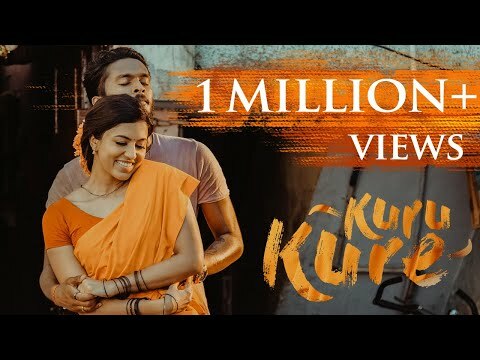 TeeJay's Kuru Kure, the Most Anticipated Tamil Music Video in 2018. The Combo Jenson & Teejay is back after MuttuMuttu, Aasai , Vaanavil & TheanKudika. #KuruKure is an upgraded version, sung, composed & written by #TeeJay Arunachalam. Music re-produced by Jones Rupert.Presented By #Filmbery. Spread the Love, share, it ,& Give us your feedback.